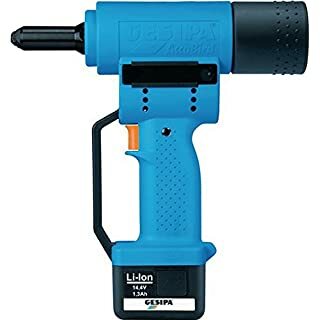 Replacement Li-ion battery for riveting tool AccuBirdQuick release Li-Ion battery 14.4 V/1.3 Ah. 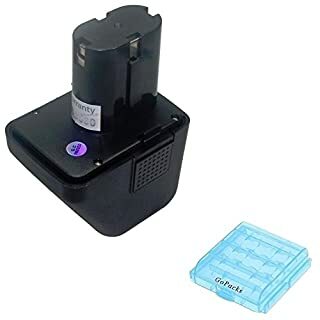 Replaces the ever played with before nickel-cadmium battery 12 V/1.7 Ah, it can be used for older devices. 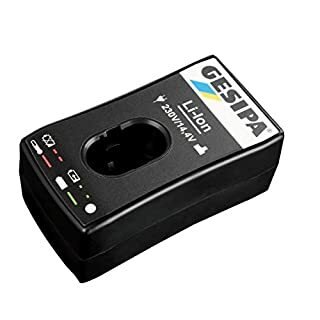 Can be used for charging the quick-release lens rechargeable lithium-ion battery is a Li-Ion Fast Charger and save time. 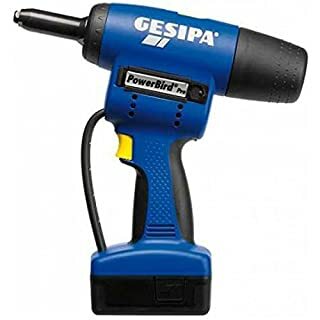 Replacement battery for Gesipa / Würth Accubird Powerbird baugl. Org. 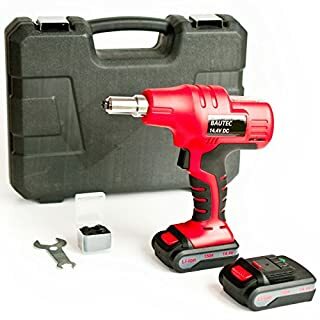 Manufacturer-Bez.070291510061 070291510061 cordless riveting tools, 725 MCS 5800, li-Ion 14.4 V, 1500 mAh, compatible battery, not an original battery. 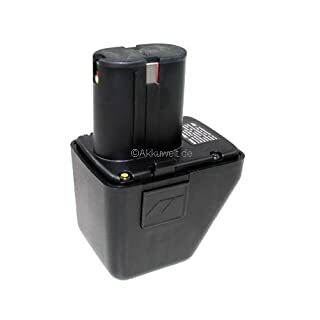 High-performance Ni-MH battery.With this powerful battery you are purchasing a quality product. This battery is 100 % compatible with the original battery. 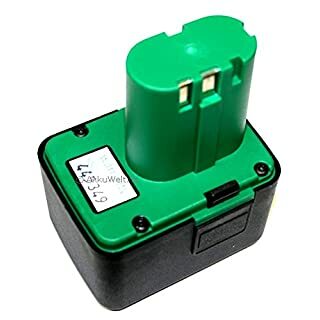 The batteries are manufactured according to the highest quality standards, are characterised by longevity and can be used exactly like the original batteries. 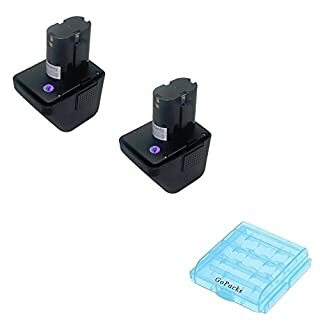 Just like the original battery, these batteries contain all electronic safety mechanisms.Technical details:High performance Ni-MH battery, 12V/3300 mAh/39.6 Wh.Made from high-quality cells.Not an original product, 100% compatible with the original battery.Can be charged using any standard or original mains adapter.Protection against overheating, overcharging and short-circuiting.No memory effect thanks to its superb quality and the latest Ni-MH technology.Replaces the following battery types: Gesipa 70291510061 and those with an identical construction.Suitable for the following devices:GesipaPowerbirdAccubirdFirebirdPunch BirdCPT12/2 EHDWürth72560207251017702915100702915Riveting tool ANG12070291510061G12070291510Master battery G12 12 VLematec 12 Vand those with an identical construction. 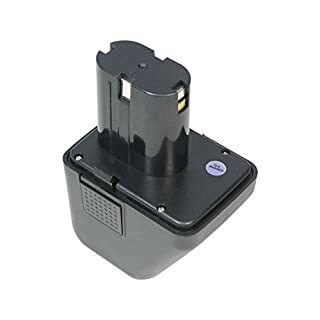 Quick ChargerQuick Charger for Li-ion batteries the rivet devices AccuBird Firebird, PowerBird and '. 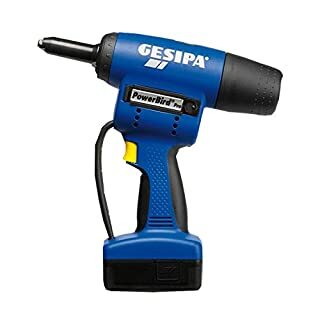 Input Voltage: 230 V/50 Hz Output voltage: 14.4 V DC. The charging time is about 1 hour (Full Charge). 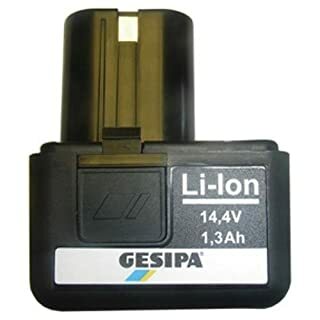 Li-Ion 14.4V 1.3Ah Battery suitable for the Gesipa Accubird 12 Volt Rivet tool and Gesipa Firebird rivet nut tool.Weight: 0.33 kg... - Preferential UK Warranty (Minimum 3 years).UK Warranty Card Included. 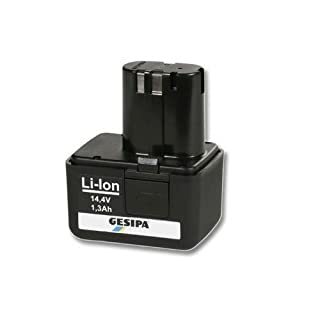 Replacement Li-ion battery for riveting tool PowerBirdQuick release Li-Ion battery 14.4 V/2.6 Ah. 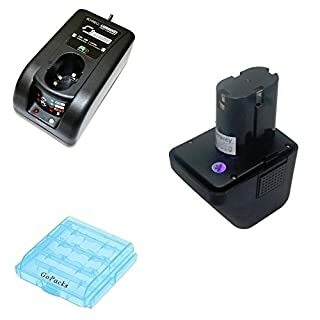 Replaces the ever played with before nickel-cadmium battery 12 V/2.0 Ah, it can be used for older devices. 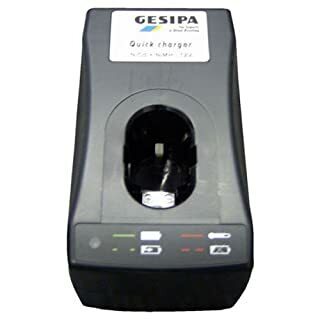 Can be used for charging the quick-release lens rechargeable lithium-ion battery is a Li-Ion Fast Charger and save time. 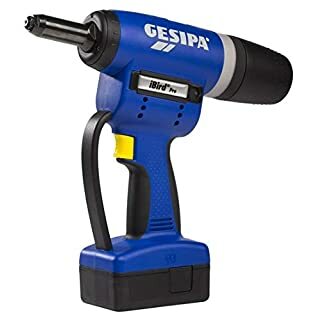 Battery blind rivet nuts Gun FirebirdElectro-mechanical Gun for blind rivet nuts. 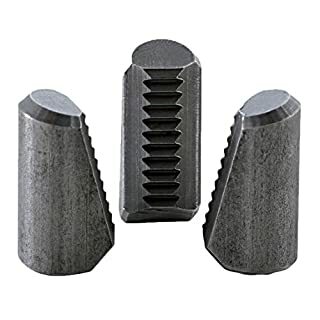 For use with blind rivet nuts to M10 aluminium and to M8 steel. Box Contents: 3 Thread pins and 3 mouthpieces M4; M5 and M6; 1 Quick Release Battery; 1 rapid charger; in tin case. 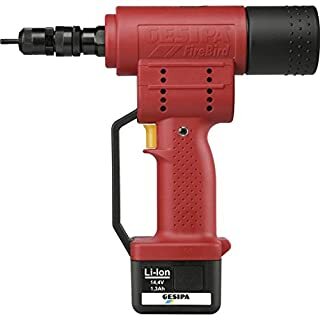 14.4V Quick Charger for Li-Ion Batteries that suit the 12 Volt Gesipa Accubird, Powerbird and Firebird riveting tools.Specifications:240V AC, 50Hz Power SupplyApprox. 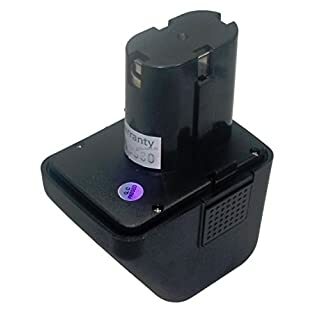 60min Recharging TimeFitted as standard with a europlug which is suitable fo UK and European power suppliesWeight :- 0.49Kg... - Preferential UK Warranty (Minimum 3 years).UK Warranty Card Included. 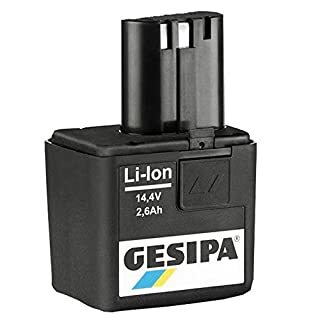 Li-Ion 14.4V 1.3Ah Battery suitable for the Gesipa Accubird 12 Volt Rivet tool and Gesipa Firebird rivet nut tool.Weight: 0.33 kg... - Preferential UK Warranty (Minimum 3 years).Simple 2 minute Online Warranty Registration.Essential A4 Wall Safety Chart (folded).Easy-Open Eco-Friendly Packaging.Manufactured to the Highest Standards.UK Safety Specification with Simplez® Safety101 Guide.UK Warranty Card Included.